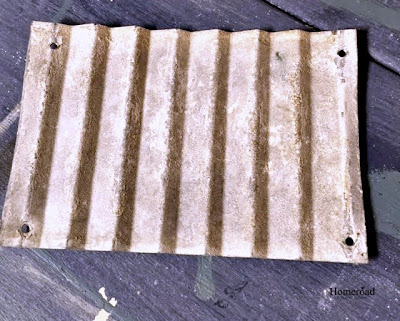 Todays challenge was to make a project using a piece of corrugated metal. 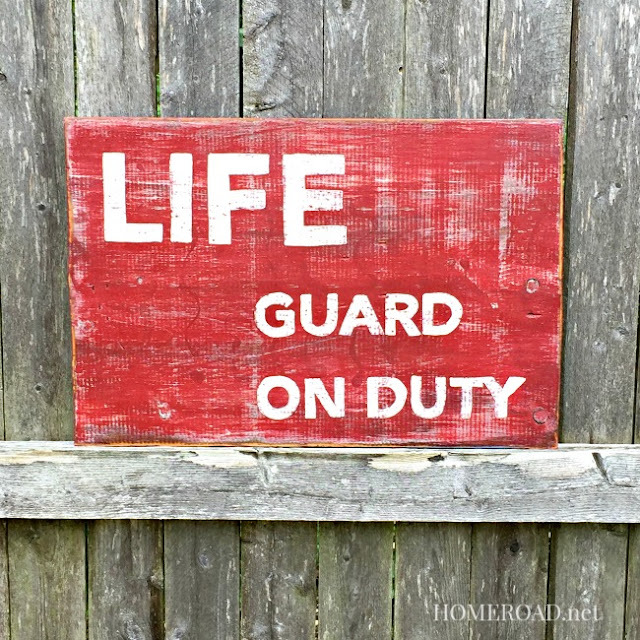 Just in time for the summer season I created a Lifeguard Sign that looks like it's been out in the sun at the beach for years. 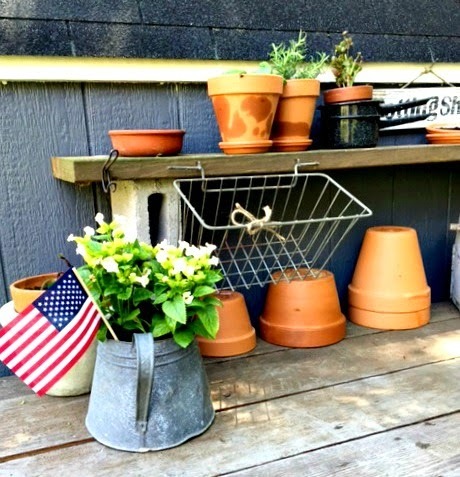 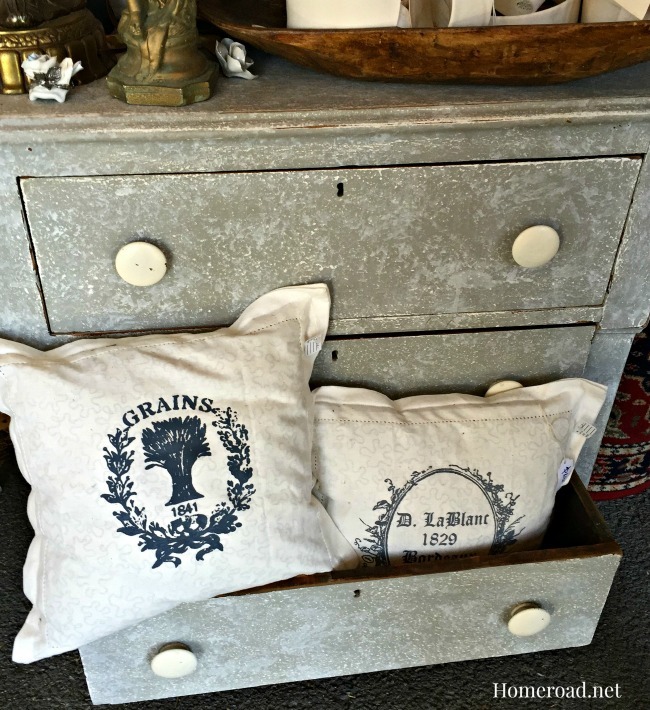 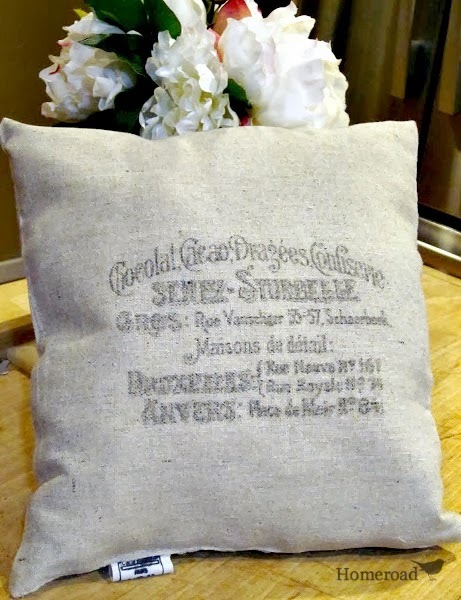 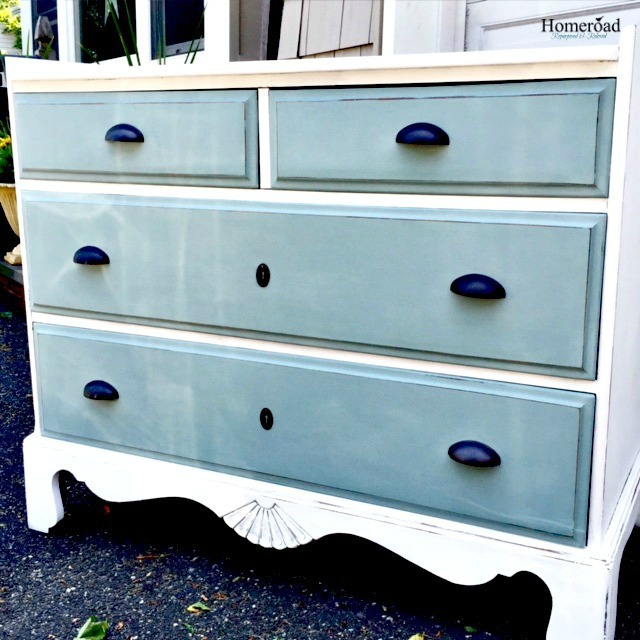 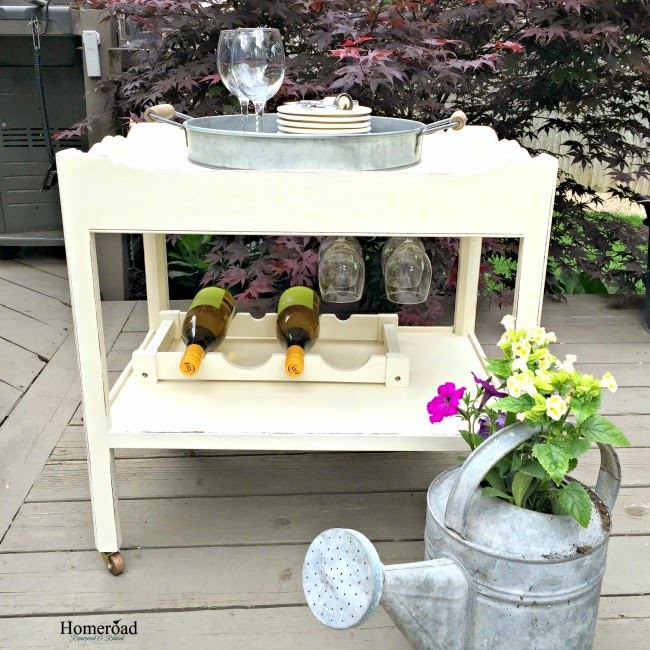 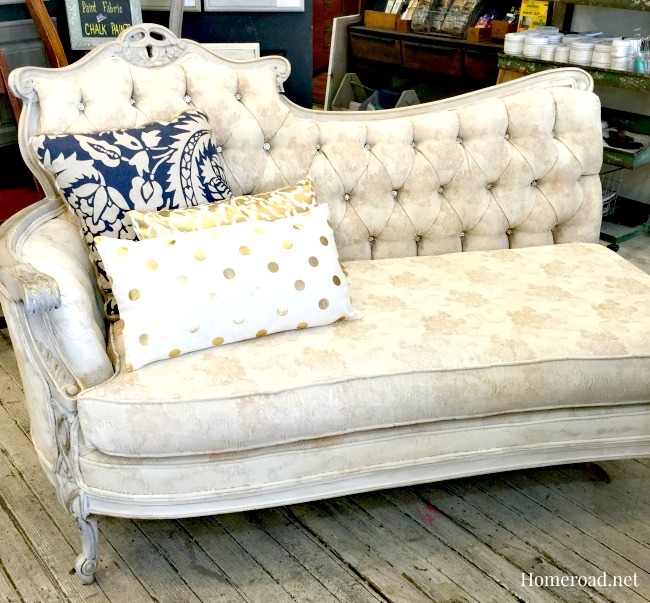 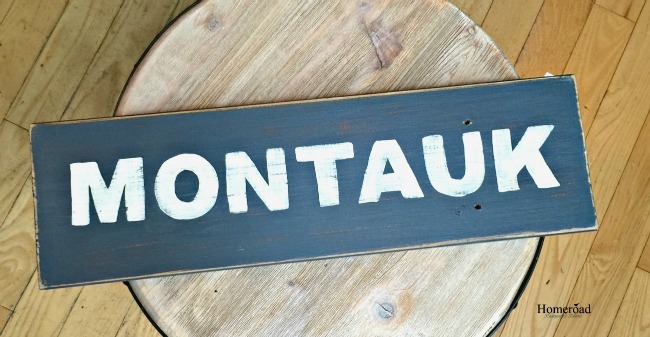 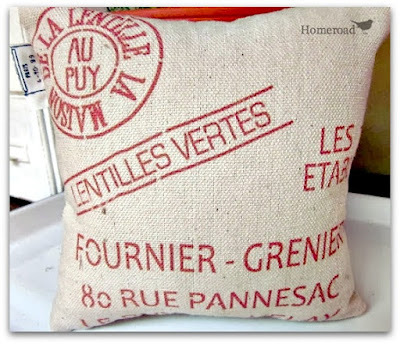 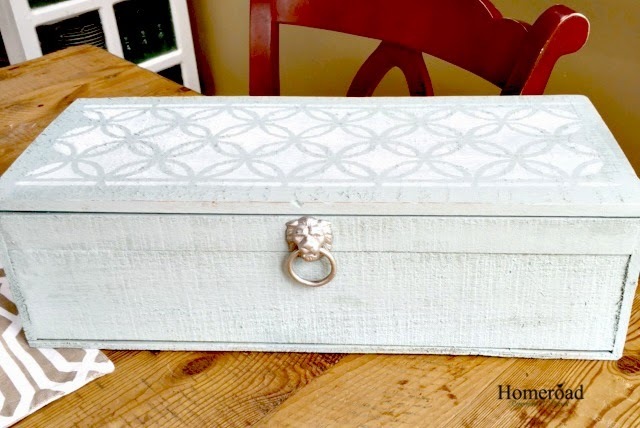 Yes you can paint fabric with Chalk Paint®! 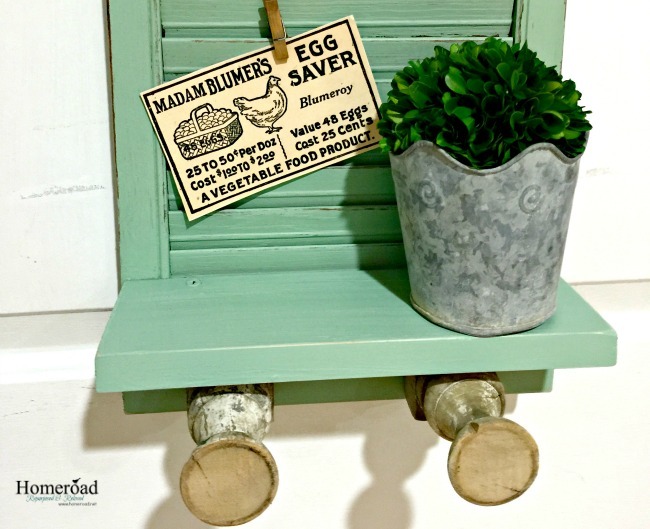 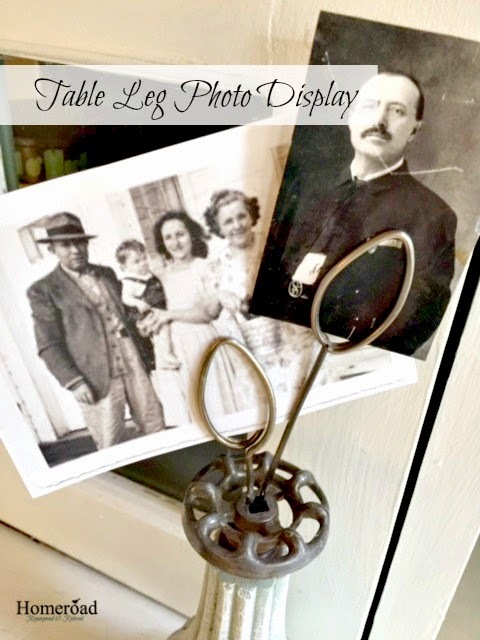 A shutter shelf with vintage style. 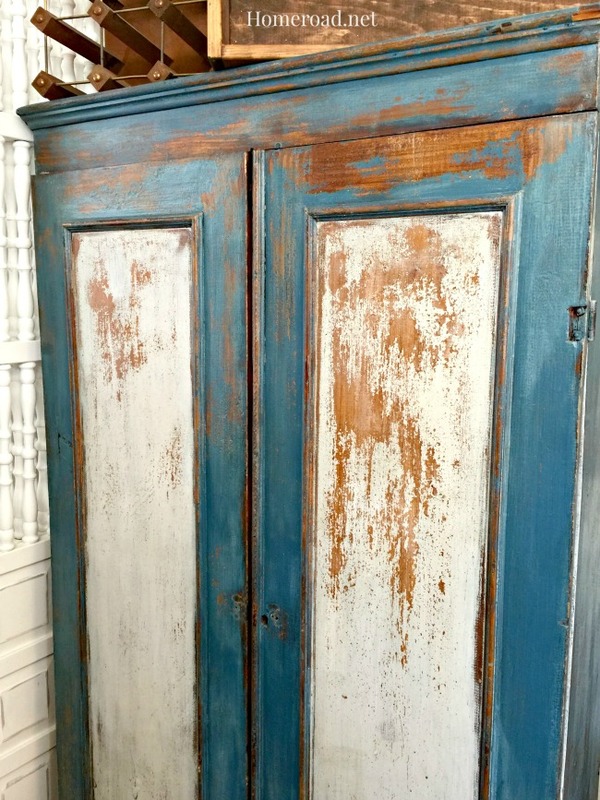 This is one gorgeous chippy cupboard! 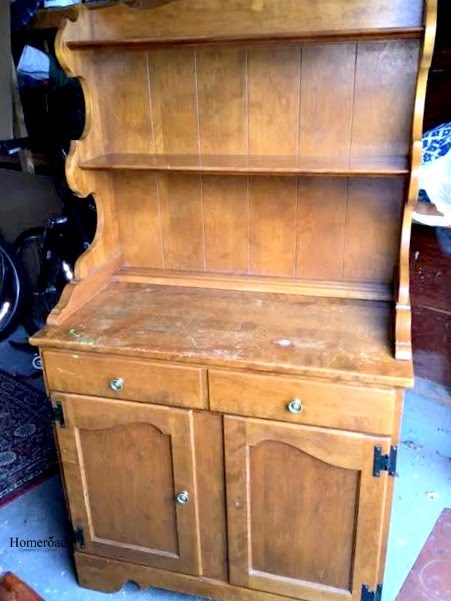 The before is an Ethan Allen hutch in pretty bad shape. 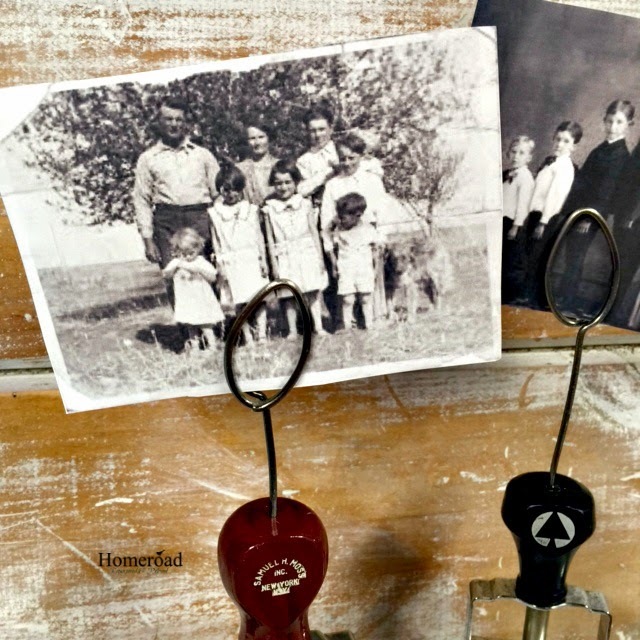 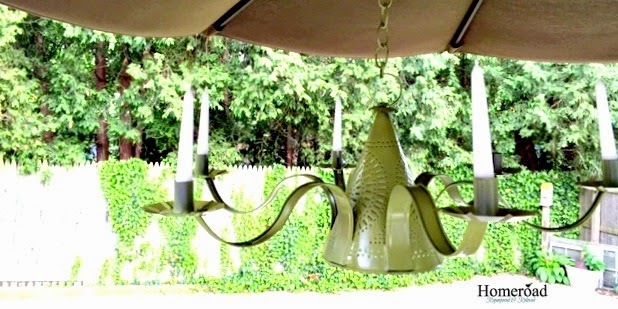 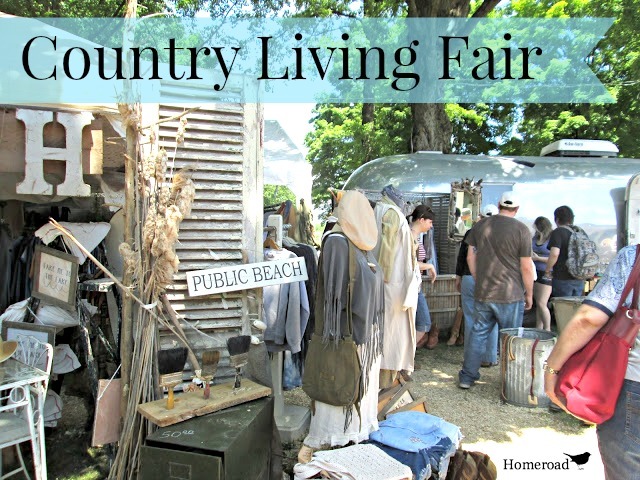 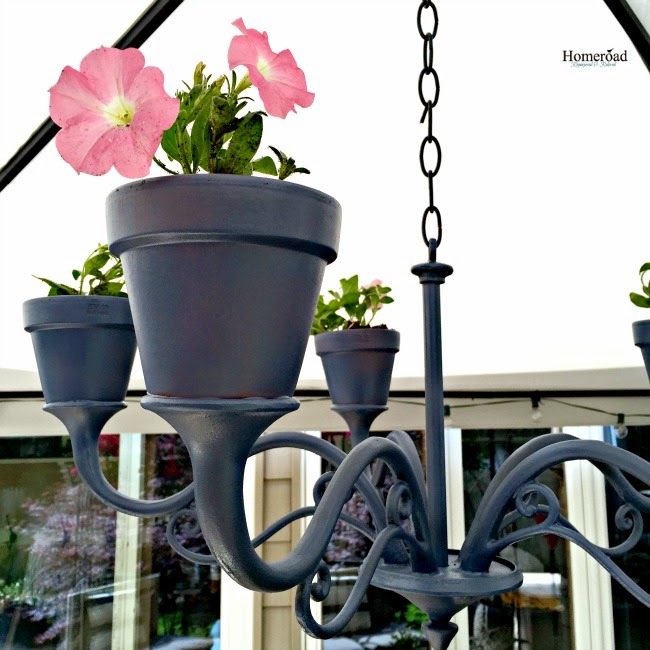 A vintage tin punched chandelier gets a beautiful makeover! 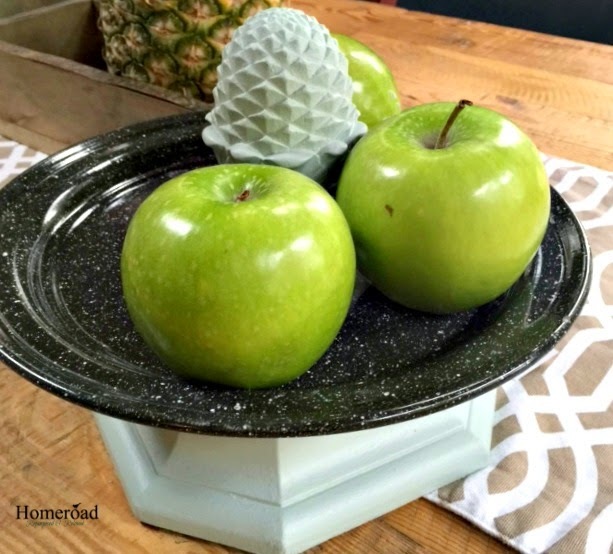 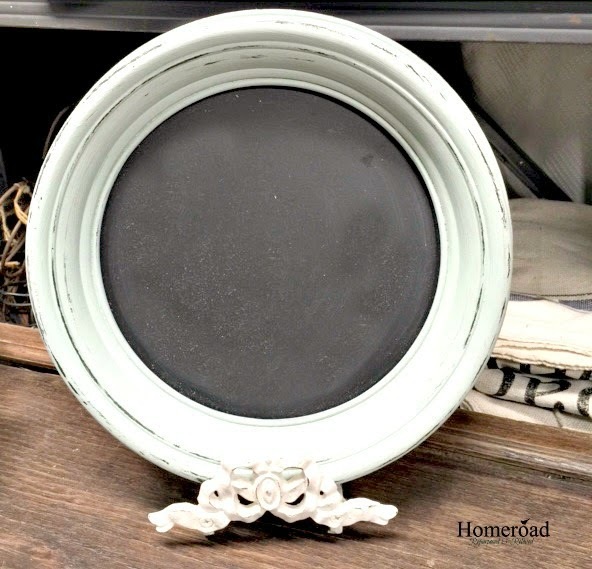 This pretty round chalkboard started out this process a little scary!